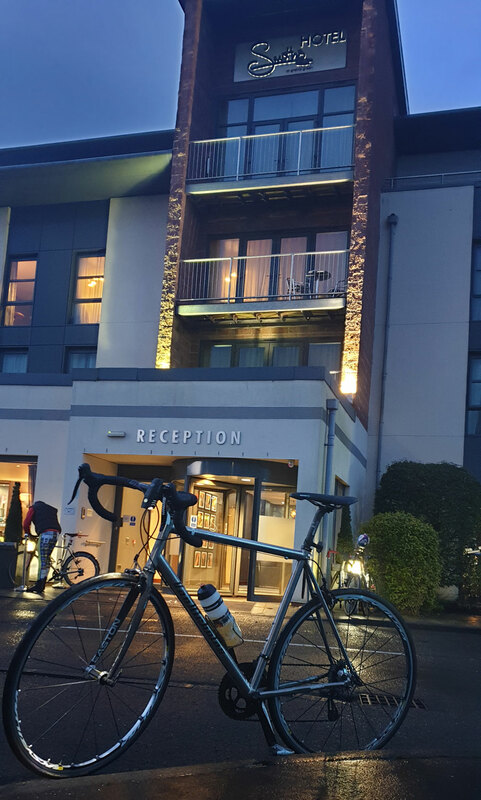 In the early hours of this morning, Friday 15th March 2019, we were proud to host Rob Wainwright and Mark Beaumont (and their team), along with our Chairman Alasdair Houston, as Rob and Mark continued their charity bike ride – Doddie 500 - from Murrayfield to Twickenham; at our 4-star Smiths Hotel, Gretna Green. Rob, the former Scotland Rugby cap and his record-breaking long-distance cyclist team mate Mark, are cycling with the Calcutta Cup Rugby match ball from Murrayfield to Twickenham on the 14th, 15th and 16th of March; in support of the My Name’5 Doddie Foundation – a charitable foundation which is working to support research for the cure for Motor Neurone Disease. 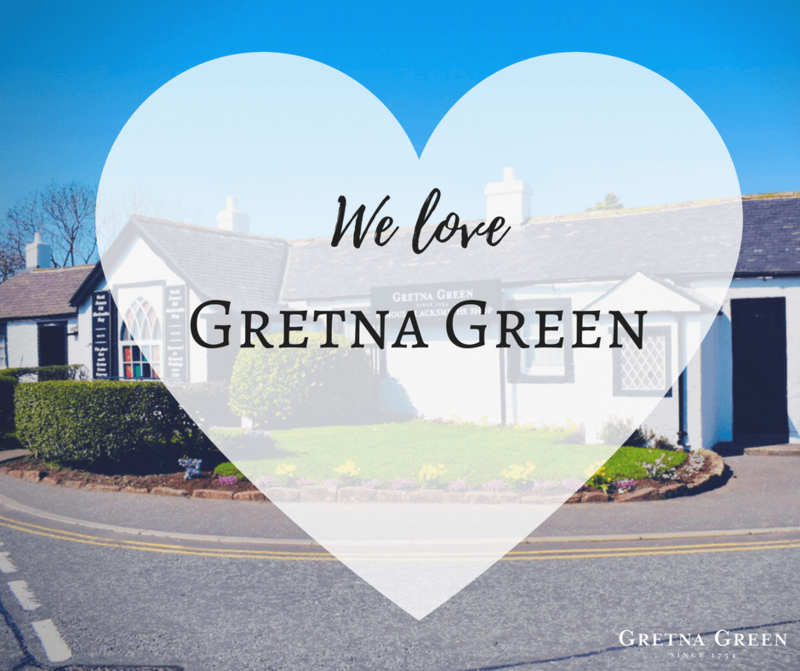 As the home of romance, there's plenty to love about Gretna Green. 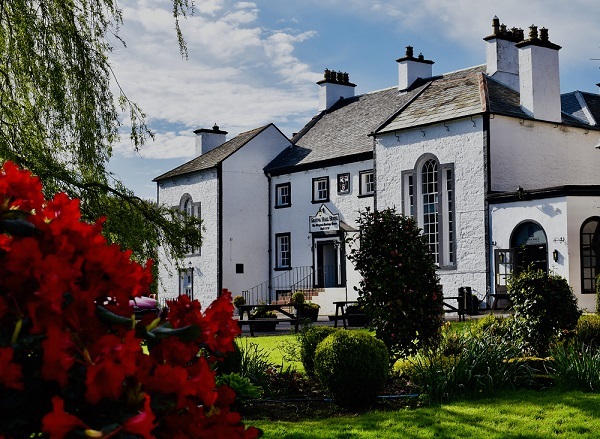 Here are 10 reasons why we think you'll fall head over heels in love with our magical part of Scotland. 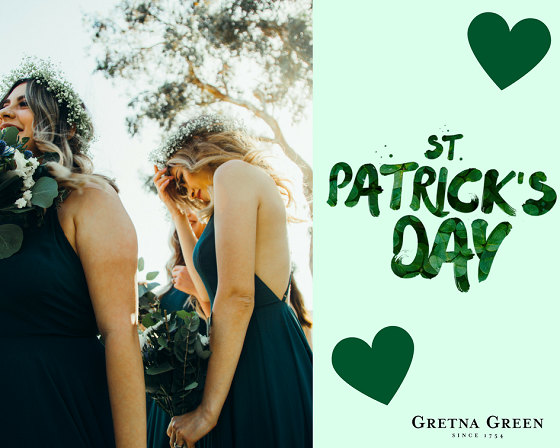 Father’s Day is just around the corner and is the perfect way to celebrate the Fathers, Dads, Daddies, Grandads and all the other significant men in our lives! 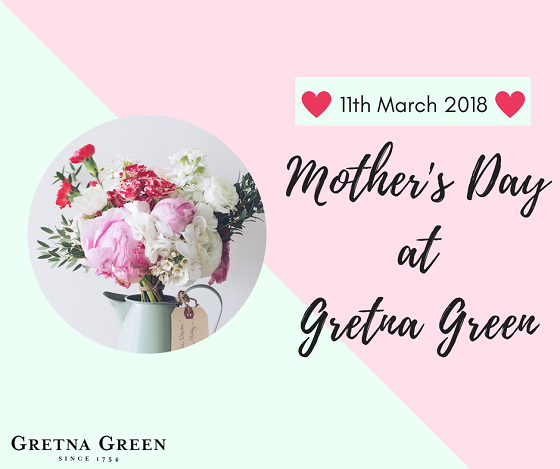 Although we think ‘Dads’ should be praised all year round, here’s some Gretna Green gift inspiration. 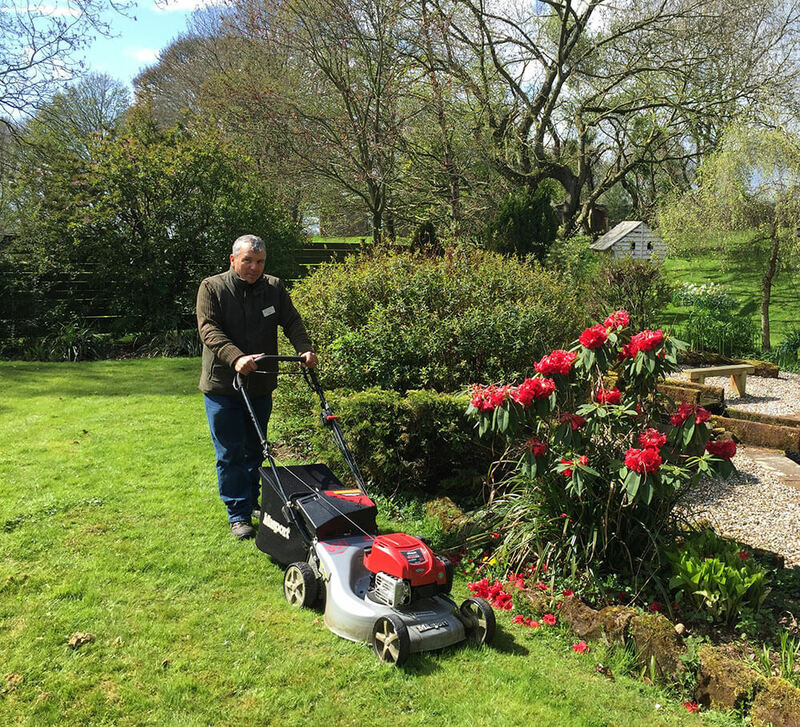 As part of National Gardening Week (30 April - 6 May 2018) we caught up with Fraser Marshall, Head Gardener at Gretna Green Ltd to find out more about his love of gardening! 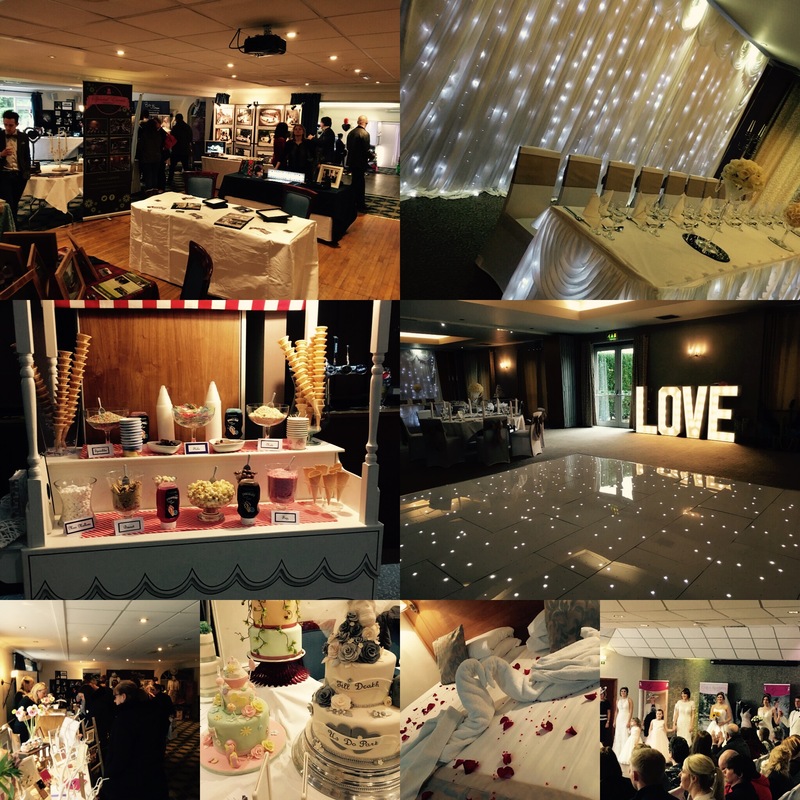 Planning on marrying in Scotland but want to add an English twist to your big day? 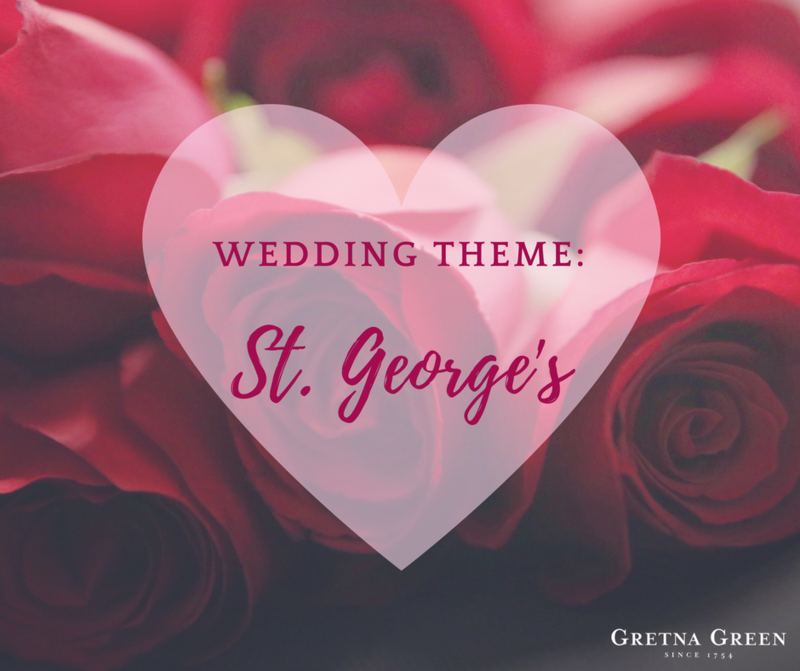 The team here at Gretna Green have come up with a few ideas to help you plan a St George’s themed wedding. 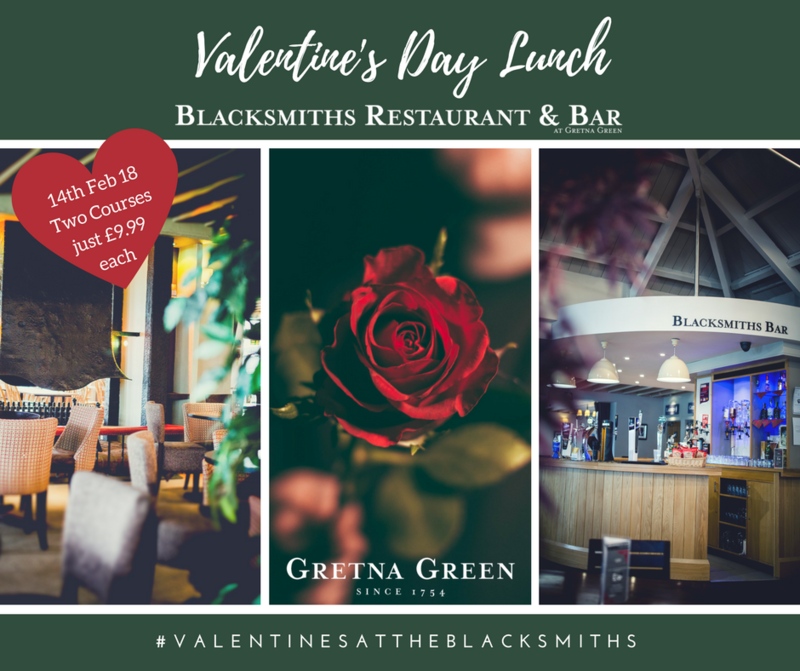 Where better to take your loved one on Valentine's day than the home of runaway love since 1754! 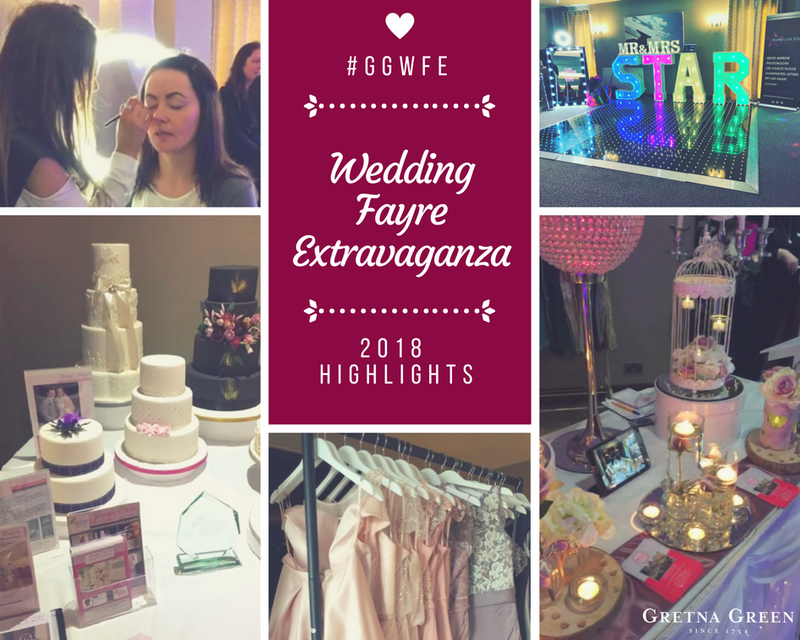 Wedding Wednesdays - Wedding Fayre Extravaganza 2.0 - Coming March 2018! 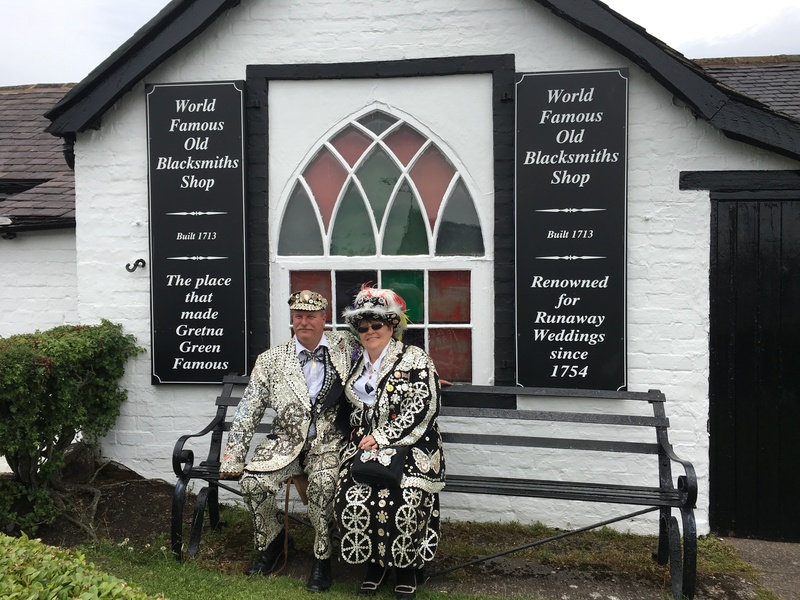 Here at Gretna Green, we've seen our fair share of couples arrive to marry over the Famous Anvil ... but we've never had a Pearly King or Queen choose to marry ... until today! 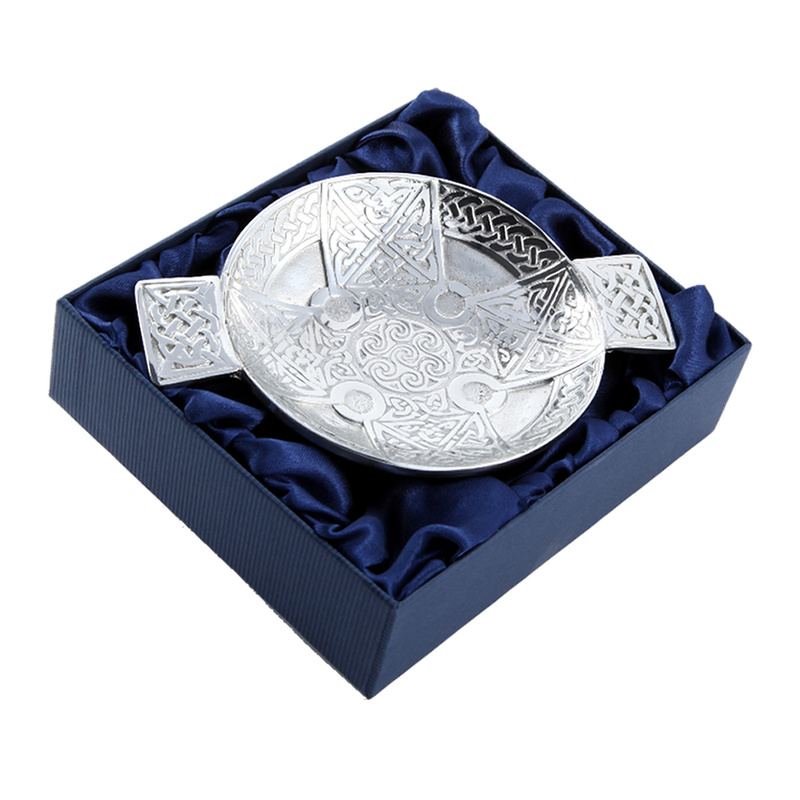 Have you heard friends or colleagues speaking about something called a Quaich recently? Never heard of it or perhaps you're not quite following what they're talking about? 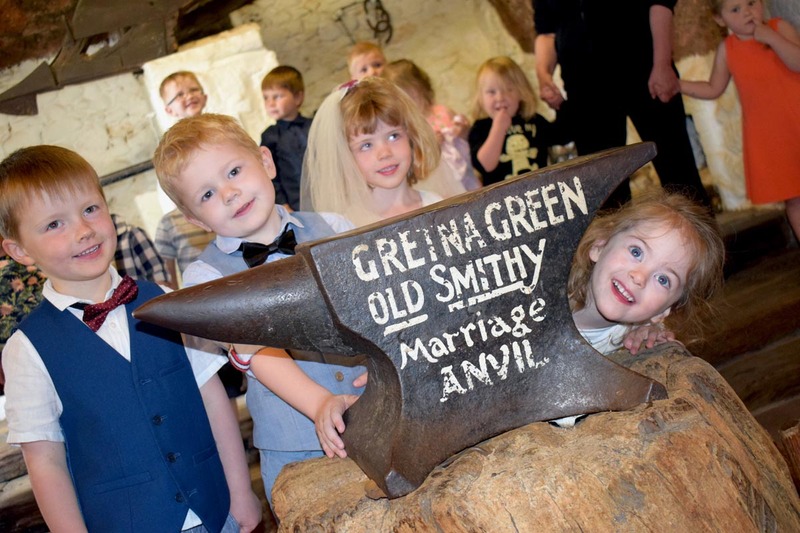 Here at Gretna Green Famous Blacksmiths Shop, we hope to be able to share a little light on the subject ... all in the name of friendship and our favourite Scottish drinking cup of course! 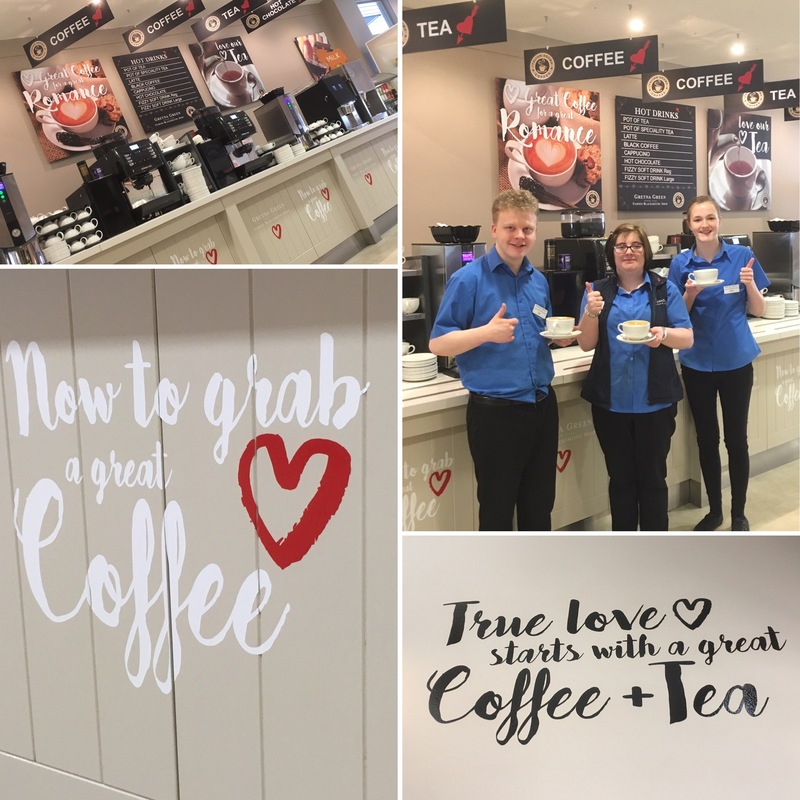 We’re full of beans here in Gretna Green…all excited about the new coffee we’re serving in the Blacksmiths Restaurant here at Gretna Green Famous Blacksmiths Shop! Ever thought of hiking to Scotland? 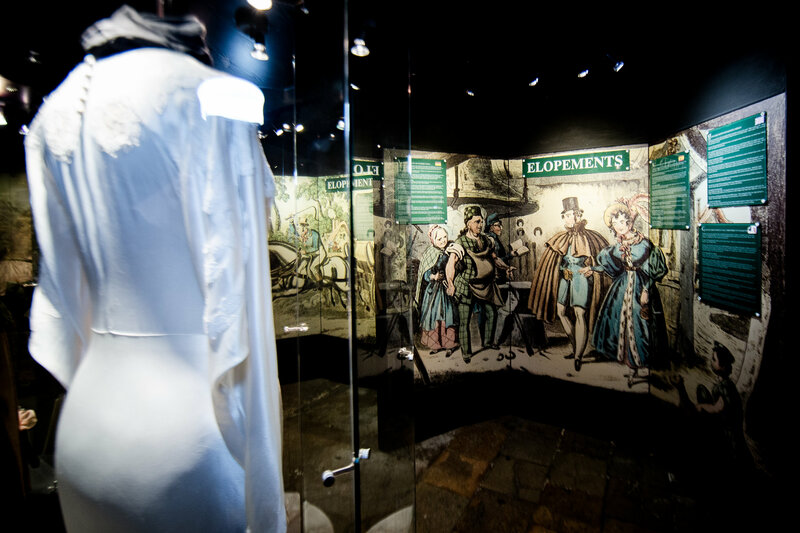 Most of us might just laugh at this suggestion but not John and Marie Haddow! 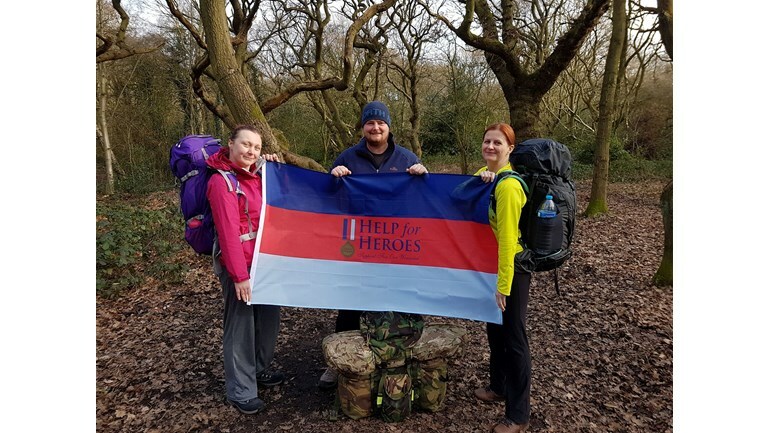 This brave duo is making the trek over 188 miles from South Derbyshire to Gretna Green covering 188 miles in only 9 days.....yikes! 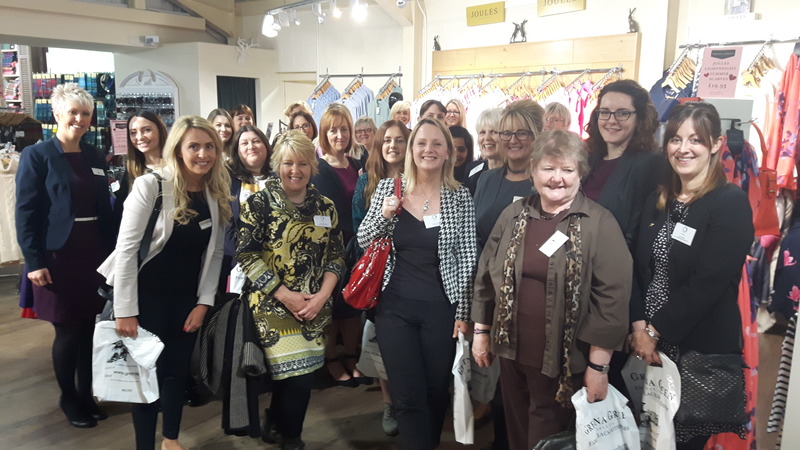 Hats off to them! 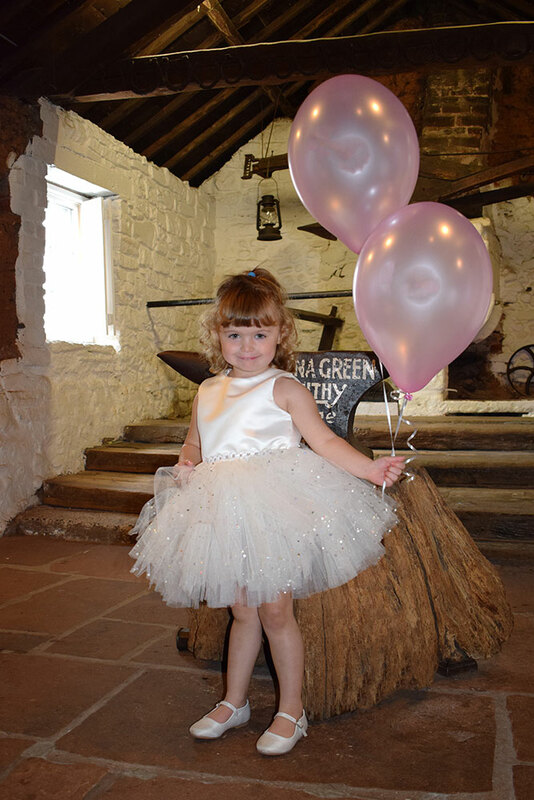 Change is in the air here at Gretna Green! 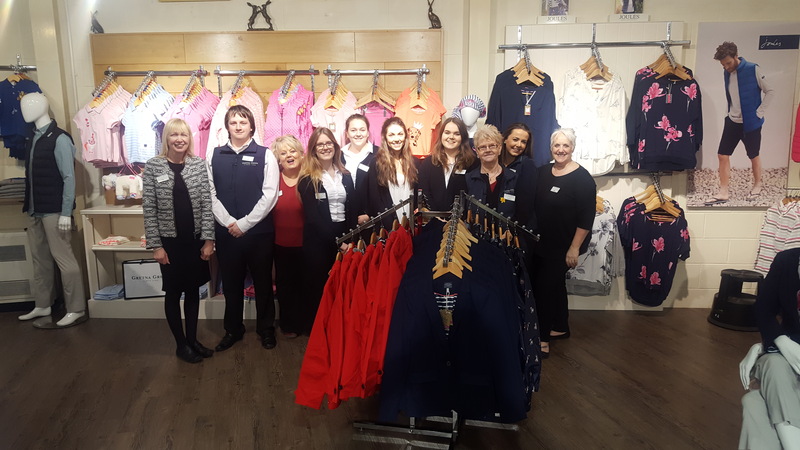 We're simply bursting with excitement....we can't wait any longer to share the good news: Gretna Green and Joules (one of Britain's best loved family brands) have come together!